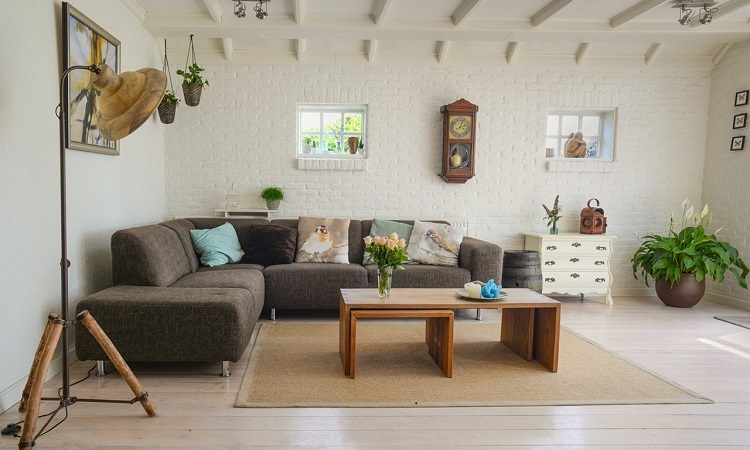 The living room is the most focused area of your home. Its decor and maintenance are a reflection of your personality and tastes. And the item that is noticed the most often is your humble sofa. If you have a modular sofa or a luxury sofa, a great way to add aesthetic appeal to your living room is by sprucing up your sofa’s look. Here are some tips on how you can do that. Consider your sofa as your canvas. It should be durable and well maintained. If you have a damaged, old, or a rickety sofa, get a new one before you think about its decor. There is little point in investing in beautiful cushions and plush throws if the sofa you are adorning is already halfway to the dumpster. When you are buying a new modular sofa, look for neutral colors with a simple yet modern design. This will act as a great foundation for any additional decor that will help bring your sofa in the spotlight. Convert your modular sofa into a luxury sofa by adding cushions. Cushions are a great solution for getting a ‘cozy feel’ for your sofa. Keeping your sofa to a neutral color will allow you to instill your own taste and preferences with your cushions. Contrast colors or matching shades, whatever the choice, be sure that your cushion is of high-quality and light in weight. It is easy to get carried away by the number of throws and cushions you want for your modular sofa, but it is a good idea to keep it minimal. You don’t want to lose precious seating space. Too many cushions and throws can also make the area look cluttered. Similarly, too few cushions can make your sofa look bare and boring. Usually, an odd furnishing number- one throw and three cushions works great for a more relaxed and casual feel. For a more formal feel, arrange the furnishings on one side of the sofa to get more space and smart look. A luxury sofa would probably not be the only furniture in your living room. 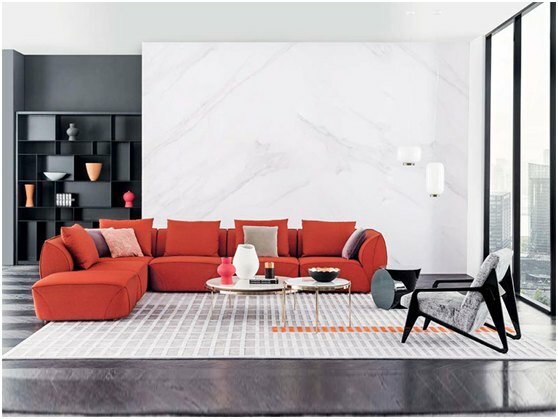 So, if you are styling your sofa, keep your living room’s decor theme in mind as well. The furniture immediately surrounding your sofa such as your side table, lamp stand, all play an important role in determining the look for your sofa. What Are the Hidden Threats of Hurricane Season for Your Roof?